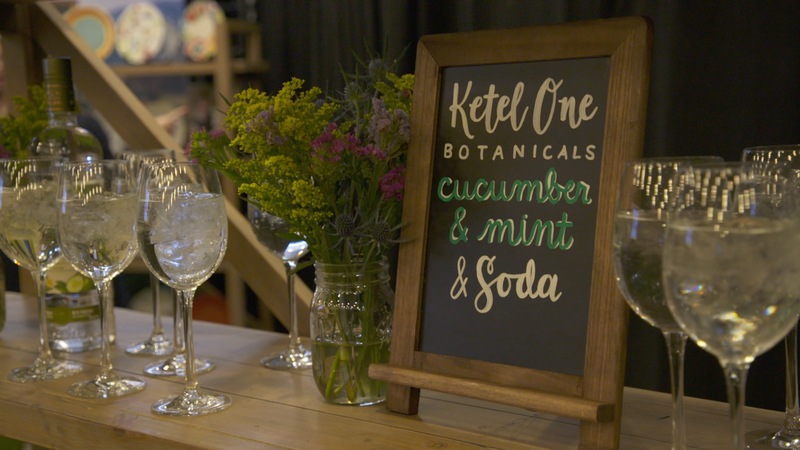 Our Nashville cameraman, Peter Leininger, recently worked with Hamlin Creative to help showcase an event for Diageo clients. 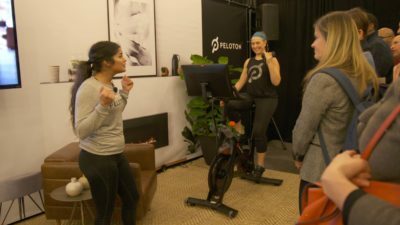 The two showcases were demos from Peloton and Outstanding In The Field. For the workout peeps — Peloton develops workout equipment, but not just any equipment! 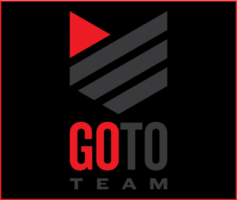 They strive to deliver a fully engaging exercise experience with technology to make every workout effective. The added social connection makes every workout addicting. For the people who want to know where their food comes from — Outstanding In The Field has strived and succeeded in bringing their tables to spectacular locations. Their effort to bring people together has been lead with strength and fortitude. The focus of the company is to recognize a moving celebration of both people and place. Each demonstration told the story of how each business has grown through their experiences and community. The footage was captured on a Sony F5 and Fuji 18-55mm lens. This camera set up makes for a great run-n-gun set up! Our crew thoroughly enjoyed working with Hamlin Creative as well as Peloton and Outstanding In The Field. These are the stories we strive to share! We look forward to working with them again in the future.